Every time I walk past Boots or Superdrug, I always have to buy something! Are any of you like this as well? Today I decided to go into Superdrug first and do a bit of price checking. I always go into Boots and Superdrug checking prices of items first without buying anything then whichever is cheaper I shop there. The first things which I saw in Superdrug were the Garnier Micellar cleansing water and Garnier express 2 in 1 eye makeup remover. 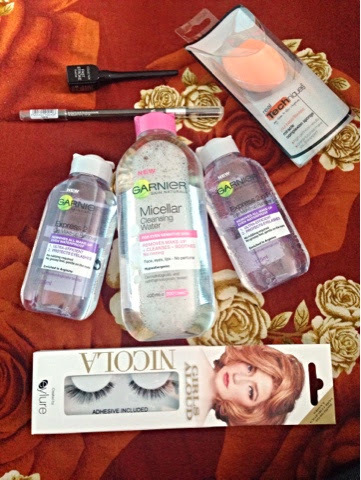 I have heard a lot about the Garnier Micellar water and it is meant to be an equivalent to Bioderma and Loreal Micellar cleansing water. I'm sure you all have heard hyping reviews about these cleansing water by every beauty blogger so I am very excited to try this. I have tried Bioderma ages ago and loved it, however it is so hard to get hold of in the UK so I never bothered repurchasing it as I end up paying double compared to its retail price. 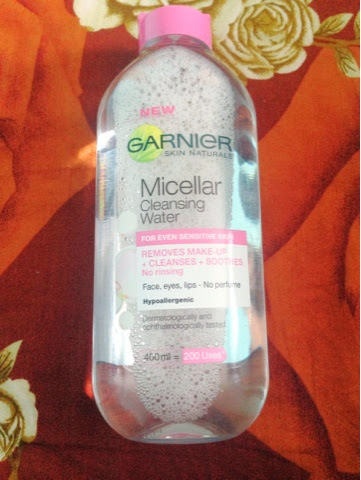 Garnier Micellar cleansing water claims to remove the makeup without leaving any residue. The fact it says you do not need to rinse makes it pretty attractive to me as sometimes I just like to wipe my makeup off and go straight to bed! I am looking forward to using this and hopefully it lives up to my expectations! I will be writing a blog post when I have used atleast half of the bottle then I can compare it to Bioderma. I purchased this from Boots in the end as it was cheaper. At the time of writing this post Superdrug were charging £4.99 whereas Boots had it on offer for £3.49 so it just made more sense to buy it from Boots! 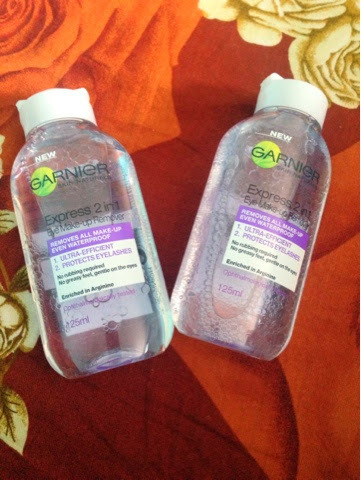 Garnier Express 2 in 1 eye makeup remover looks really impressive as well. It claims to protect eyelashes! A bonus for me and something I always try and look for because my eyelashes are thin to begin with so loosing eyelashes is a no no! I hate it when I see my eyelashes falling off when I take my mascara off so hopefully this lives up to its claim! It also works to get rid of waterproof makeup so that ticks one of my requirements. These were also on sale at Boots so I paid £2.32 instead of the retail price. 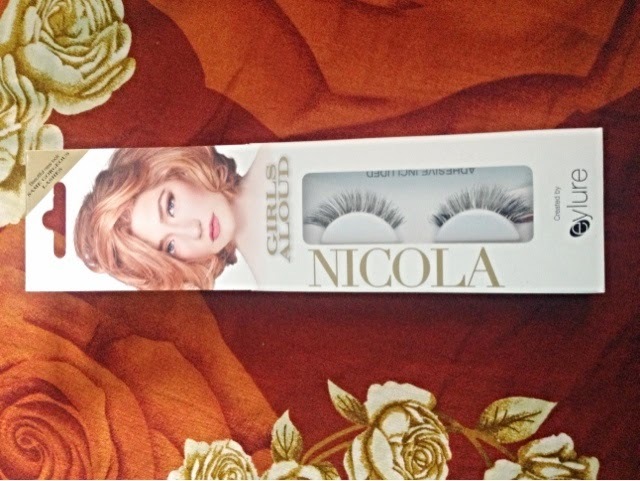 Eylure Nicola eyelashes are a great way to enhance your eyes and get that cat eyed look. The lash line is invisible and I find that makes it easier to manage and work with. My eyelashes are thin and short so I really appreciate fake eyelashes! Whenever I do a dramatic eye makeup or going on a night out these are what I use so I had to repurchase and make sure I was well stocked up. Boots were selling these for £5.49 where as Superdrug had them for £4.49! Yes I always try and find a bargain or look for offers! My final two products which I brought today. 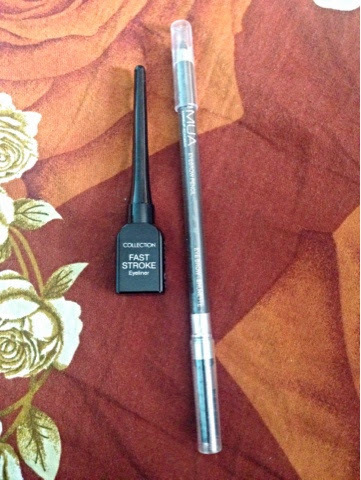 The Collection 2000 is one of my favourite eyeliners besides MAC fast track, Loreal and Maybelline's gel eyeliners. I always go back to repurchase this because it gives a matte finish, it is very bold in colour and it lasts me all day! I brought this for £2.99 from Boots. The MUA eyebrow pencil is a bargain from Superdrug at £1.00, I was going to buy the Loreal eye pencil which I normally use however after seeing this I could not resist. I am looking forward to using this and I really hope it is an alternative to what I use now. For £1 you can't go wrong! I hope you enjoyed reading my quick mini beauty haul and my first impression. Let me know if you have used any of these products and what your thoughts are on them. Disclaimer - I brought everything with my own money. This is not a sponsored post. I wasn't so happy with the RT sponge. Thought it was a bit of a waste of money! Thank you for following, will follow back right now :) and the cleansing water is beautiful! 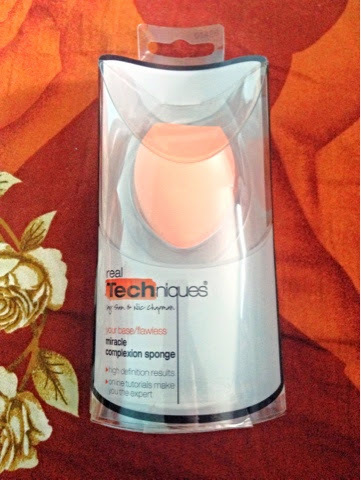 I am addicted to it, takes makeup of very nicely without leaving any residue!